MANCHESTER UNITED confirmed the appointment of Ole Gunnar Solskjaer as club manager on a three-year deal. The Norwegian was named interim boss in December when he replaced Jose Mourinho at Old Trafford and the club confirmed at the time that they’d conduct a wide and thorough search for their next boss. 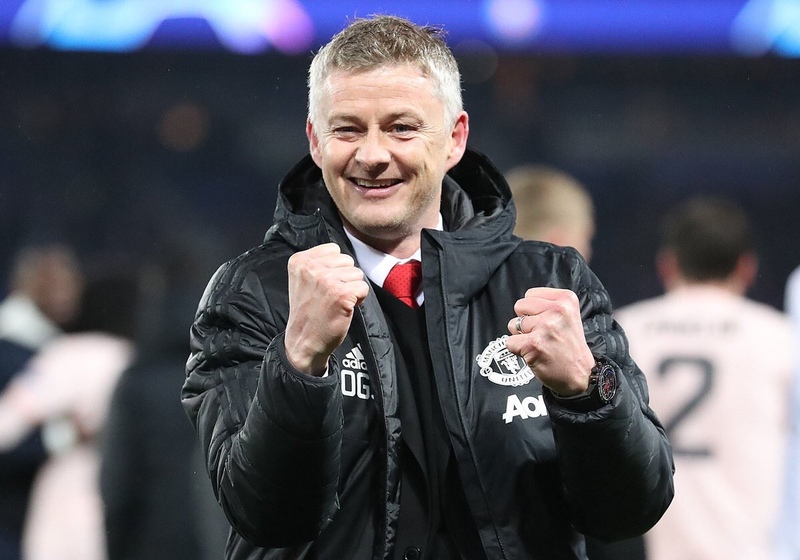 However, Solskjaer’s won 15 of his 19 games in charge of the club and they’re through to the quarter-finals of the after a stunning comeback win against Paris Saint-Germain. United had been expected to wait until the end of the season before making an announcement but the club confirmed today that the 46-year-old had been given the job on a permannent basis. ← TOGO : Adebayor a t’il peur de la retraite? Ligue des champions : Pour Sagnol, Mbappe a fait perdre le PSG explications…..